Washington’s state and local governments regularly undergo a wide variety of audits with differing objectives. These audits assure you and the public that financial data is accurate and public resources are properly safeguarded, that the government complies with various regulations and its programs are run effectively. The audit process is an irreplaceable tool to help ensure your agency’s financial and operational affairs are in order. 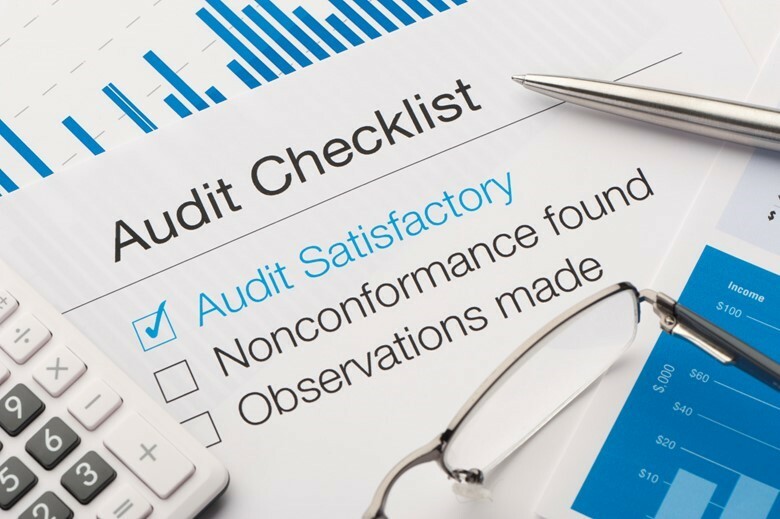 But facing an audit – especially your first – may seem daunting. If you know what types of audits to expect, you can devise strategies to prepare for each, and likely achieve better results as well. While state law (RCW 43.09) requires the State Auditor’s Office to audit all public funds, your government may also be audited by others, such as granting agencies or the Department of Revenue. A good first step on the road to easier audits is to prepare a list of all known and likely audits. Review your government’s past audit reports and ask colleagues if they know of audit requirements for their departments and programs. Most state or federal auditing offices can tell you if they have any planned or mandated audits for your government approaching, and will share their expected timeline so you can begin to prepare. To learn more, read our top 10 tips on how to prepare for an upcoming audit.